Date Please see our current workshops! November 22, 2015 | Gyoza: Fry Up Some Fun! July 19, 2015 | Fillet-O-Fish: Let’s Eat Fish at Home! Mitsuru Kita was born in Osaka, Japan. He enjoyed his life with his close friends but always had dreamed to spread his wings outside of his small world. When he was 23 years old, he decided to fly away from his comfortable world and immigrated to US to look for stimulation. He became a Hibachi chef at Inatome Japanese Steak House in Long Island. He cooked food on hibachi grill in front of customers and entertained them with his knife-wielding and shaker performance. After working at Inatome for 8 years, he became a chef at Hakubai Restaurant, one of the best high-end Japanese restaurants in New York City. He was introduced to Kaiseki cuisine and trained under Executive Chef Yukihiro Sato for 10 years. 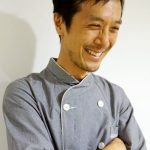 Now, he is an owner of Cook de Kita LLC and works as a Japanese food consultant. After studying nutrition and Macrobiotic cuisine in Japan and the United States, Natsuko worked as a chef at Macrobiotic restaurants. She currently provides lectures, workshops and cooking classes. She has recently started her own company, Hakkoan, and is creating new recipes offered at Aki on West 4th restaurant. She is currently focused on expanding her product line of Koji-based fermented foods. 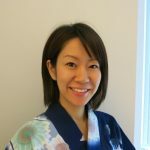 Asako Nonaka is a Certified Integrative Nutrition Health Coach born in Tokyo, Japan in 1981. In 2012, she moved to New York. 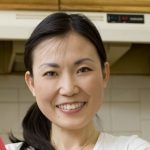 After graduating from the Institute for Integrative Nutrition in 2014, she launched “Asakology” to introduce Japanese healthy food through blogging and holding cooking classes. She is also a health coach whose goal is to create a healthy and happy life for her students. 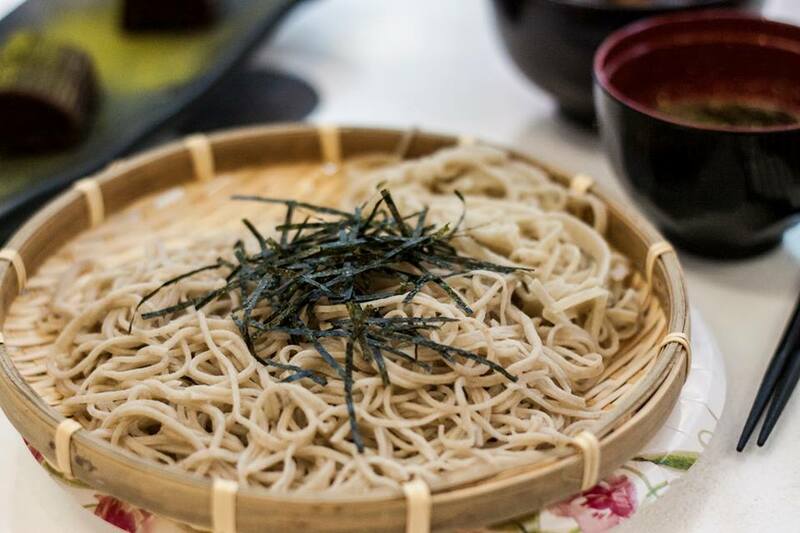 Her other work with RESOBOX Gallery includes Handmade SOBA Workshop -Learn, Cook, and Eat SOBA- held on December 14, 2014. Please see our current workshops!